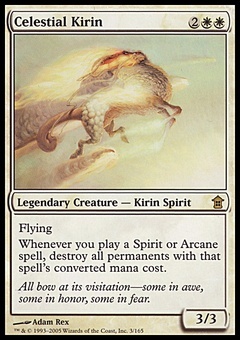 Sarkhan the Mad ($5.34) Price History from major stores - Rise of the Eldrazi - MTGPrice.com Values for Ebay, Amazon and hobby stores! Card Text: 0: Reveal the top card of your library and put it into your hand. 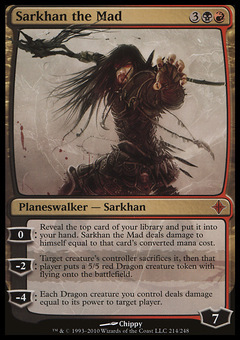 Sarkhan the Mad deals damage to himself equal to that card's converted mana cost. -2: Target creature's controller sacrifices it, then that player puts a 5/5 red Dragon creature token with flying onto the battlefield. 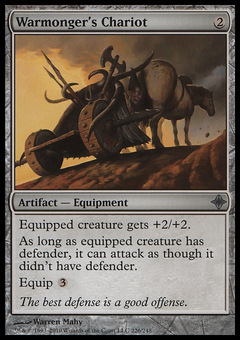 -4: Each Dragon creature you control deals damage equal to its power to target player.